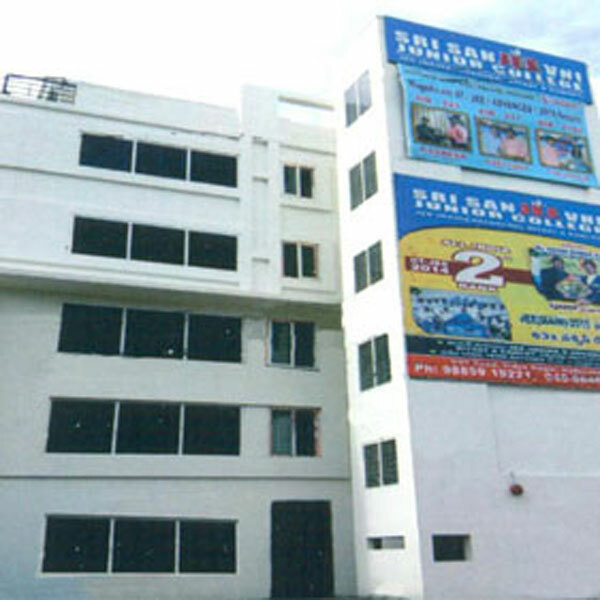 Sri Sanjeevni Junior College & Academy is established in 2012 in Hyderabad, the Hub of Learning for the competitive exams like JEE (Pre.Eng), NEET (Pre.Med), BITSAT & EAMCET. Digital library and well equipped Laboratories . 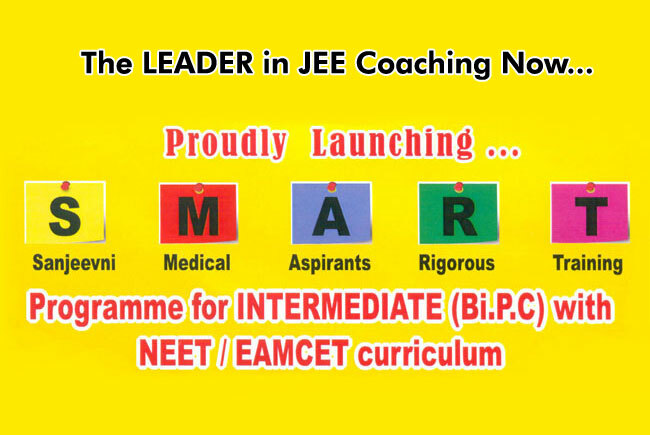 Expert and Experienced faculty for JEE/NEET and Inter. Same teaching staff will address doubts of the students. 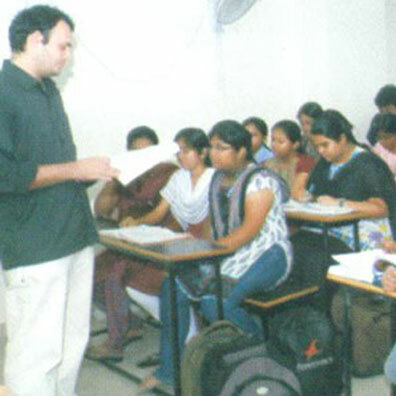 Technology Based, Tab P C oriented Coaching for contemporary learning. 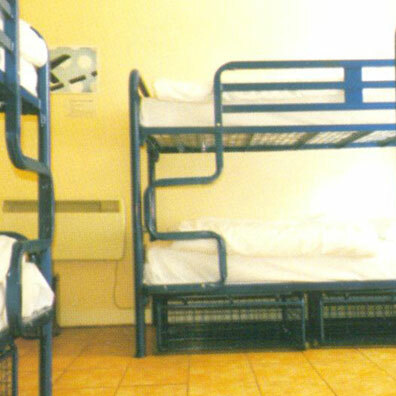 Separate hostel facility for boys and girls with homely food, ambience. 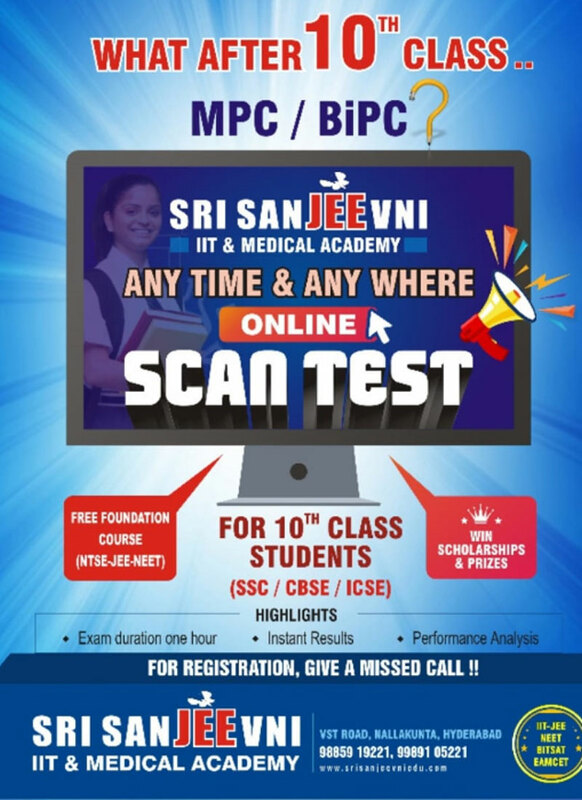 Time and Results have proven Sri Sanjeevni as the best choice for JEE/NEET with Inter. Getting such a wonderful rank at All India level is a miracle for an average student like me. I fully attribute my success to me guidance of Sri Sanjeevni. 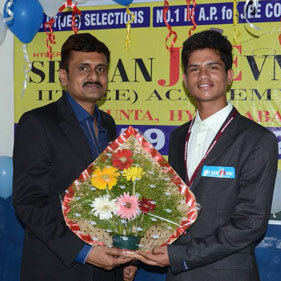 My elder son, M.Vasistha has joined in SRI SANJEEVNI JUNIOR COLLEGE in Inter II year and showed phenominal growth. Iam Happy that he is in JNTUH now. This motivated me to join my younger son M.Srivathsava in SRI SANJEEVNI now. Iam working with Sri Sanjeevni Junior College for last 3 years and working here is very pleasant experience for me, Iam looking forward to work hard and bring the best results from our students in JEE and Inter.
" To Reach Your Dream Target, Make Sure To Reach Us. " © 2016 Sri SanJEEvni. All Rights Reserved | Design by dotWeavers.